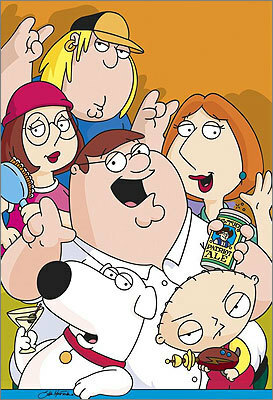 The animated sitcom “Family Guy” frequently references the unique attractions of the Ocean State. The Blackstone Valley Tourism Council has created a tour in honor of the program; Danny Smith, executive producer and Rhode Island resident; and Seth MacFarlane, creator and former Rhode Island School of Design student. Here are several of the sites that play a prominent role in the show and in the culture of the country’s smallest state.